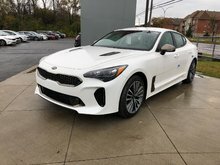 Finance from as low as $125 + taxes / week at 2.99%. Term of 84 months. A real racing car it is! 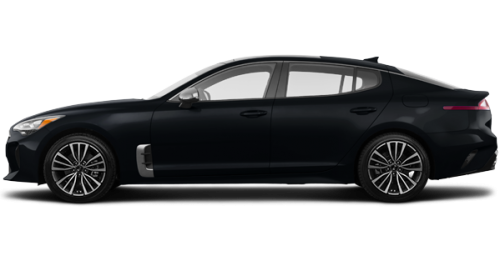 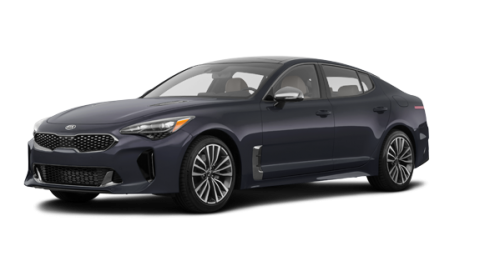 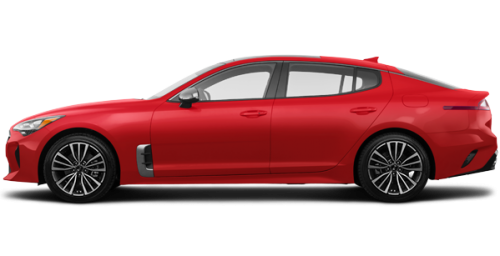 Here is the new 2019 Kia Stinger, for sale in Montreal at your Spinelli Kia dealership. 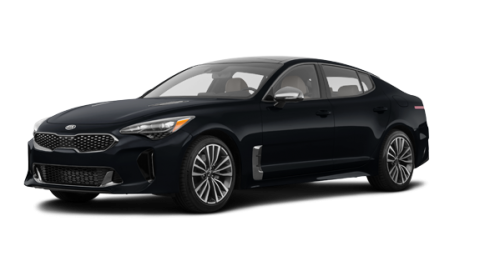 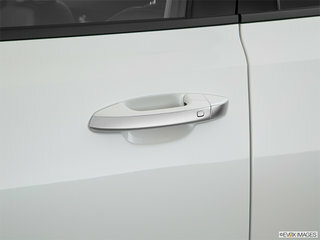 Our superb promotions and Kia financing plans will far exceed your expectations. 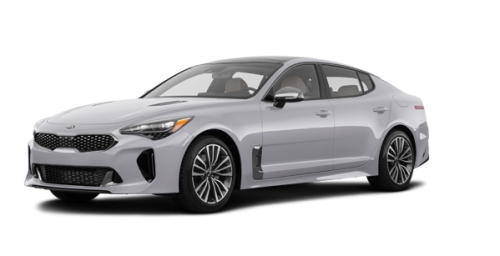 At Spinelli Kia we also offer a great selection of used Kia vehicles including some exceptional used Kia Stinger models. 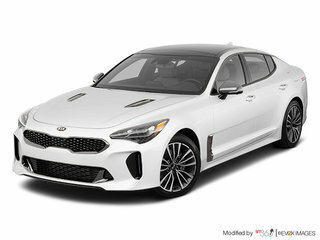 The GT-Line version of the new Stinger, near Laval and the West Island, features a 2.0-litre, 4-cylinder turbo engine that develops 255 horsepower with 260 lb-ft of torque. 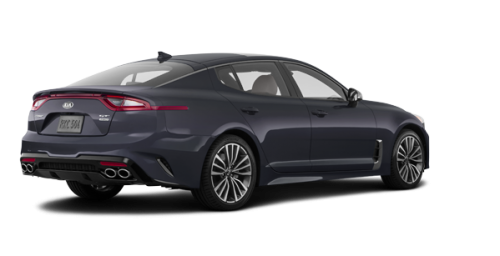 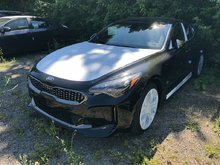 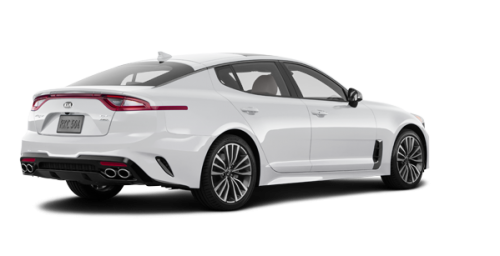 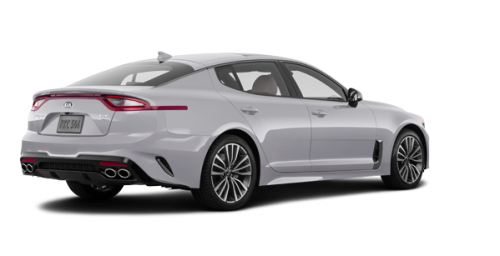 The GT and GT Limited versions of the 2019 Kia Stinger, for sale in Montreal near Dorval, are powered by a 3.3-litre, twin-turbocharged GDI V6 engine that unleashes a 365-horsepower cavalry at 6,000 rpm with a couple of 376 lb-ft between 1,300 and 4,500 rpm. The two engines of the new Stinger, near Laval and Vaudreuil, are combined with an 8-speed Sportmatic automatic transmission and a 4-wheel drive that uses torque vector control to modulate the power transmitted to the wheels. 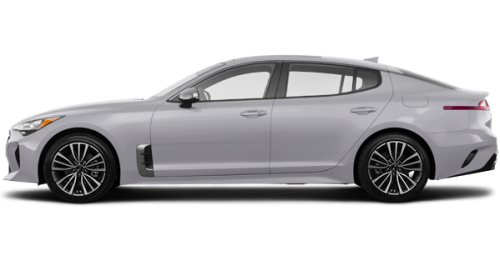 As an option, the 2019 Stinger can be equipped with Brembo high-performance brakes. 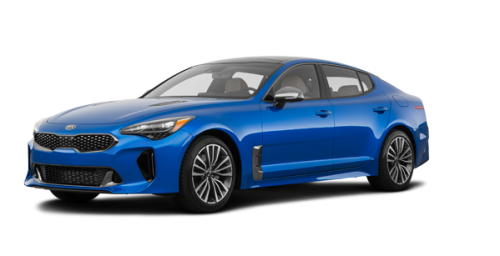 Come and see the new 2019 Stinger at Spinelli, in the heart of the West Island. 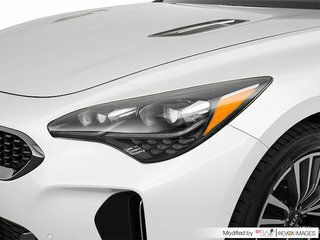 And why would you just watch? 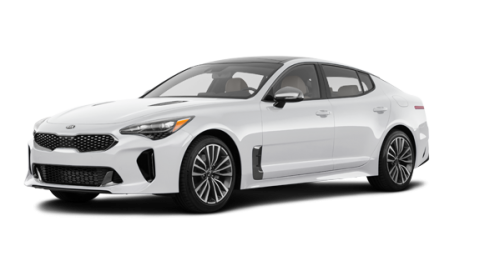 Book a test drive with one of our advisors! You will never forget the sensation you will feel when driving this racing car! 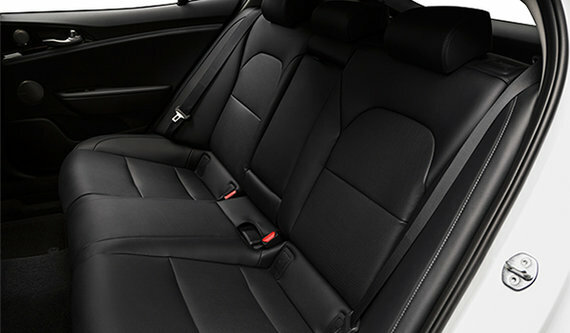 "Friendly, helpful and preasure free"
"Was greeted by wonderful salesman"